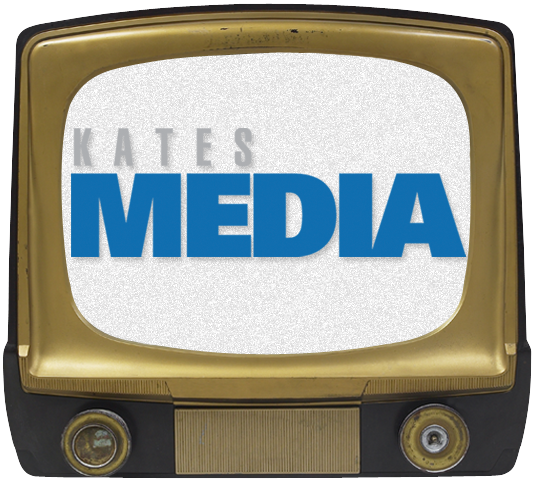 Animated video and motion graphics drive engagement for your business. They bring your concept to life, add visual excitement to your message and help you visually represent abstract ideas. 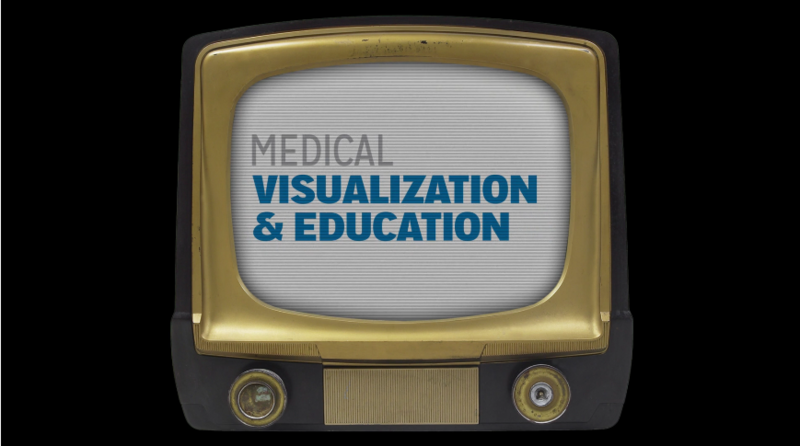 Whether you need a complicated medical animation, a full blown animated explainer video or a dynamic visual element in a live action video, we have you covered. animation is one of the most popular ways to demonstrate medical processes, procedures and devices. We work with a team of talented certified medical illustrators to insure the accuracy of our medical animations. Let us create a motion graphic of your logo to take your video content to the next level.